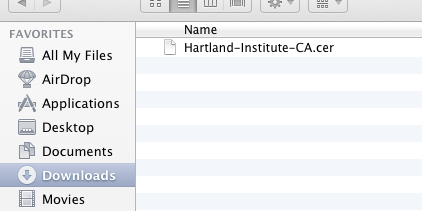 The information below has been provided by the Hartland Information Technology Department. 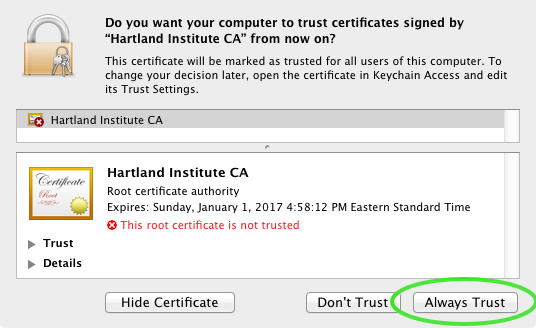 Hartland Institute has a Security Certificate that needs to be installed on your computer so that you can access certain sites on the web and other applications that you may use will require a security certificate. Once you have located the file all you need to do is "Double Click" on it and it will automatically launch into its installation procedure. 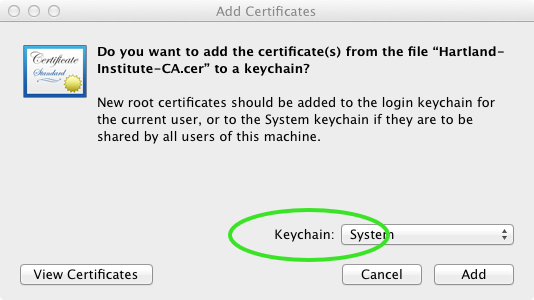 What you need to do is click on the drop-down box that is labeled "Keychain" and make sure that "System" is selected. Next click the "Add" button at the bottom right of the window. 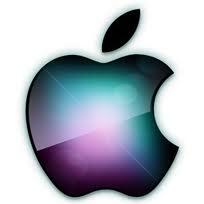 You may be required to type in your administrator username and password at this time. If required to, please enter it accordingly. On this screen you will need to click on the "Always Trust" button on the lower right of the window.